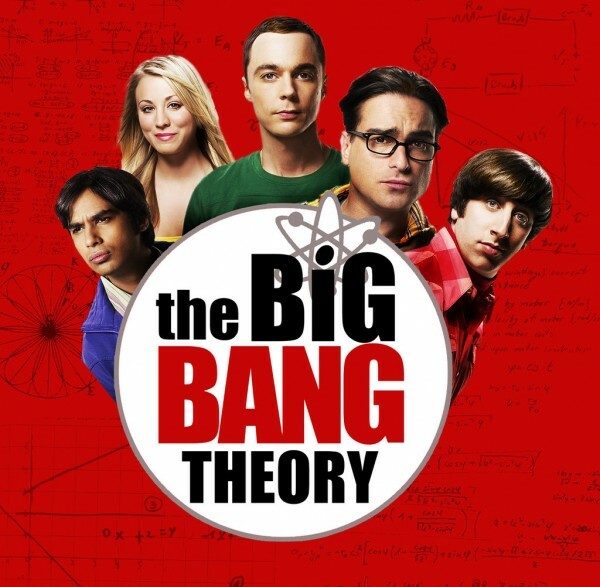 I’ve started watching an American sitcom called “the BiG BANG THEORY” since last month. It started in 2007 and is still continuing and has very high TV ratings. The story is about four nerd scientists and a cute blond girl’s lives in California. Four nerd scientists have high IQ, but they act like teenagers. Their minds are full of comics, TV games and women. One of them, Sheldon who is the most clever character is super funny and mean. He always looks down on people, especially a blond cute girl, Penny who is a waitress working at the Cheesecake Factory. Everybody thinks he is annoying, but also a lovable person. I cry sometimes because it is too funny. I recommend you this sitcom, but I don’t know if you can’t stop once you start watching it.